Leon, Darren and Josh put their gizzards and giblets on the line as they tiptoe back through Rupture Farms. 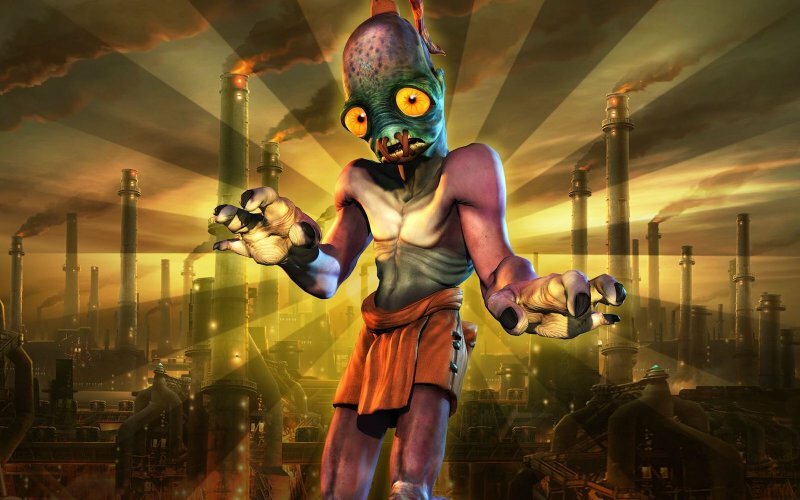 Oddworld: Abe’s Oddysee – and its recent remake, Oddworld: New ‘n’ Tasty – are up for health and safety inspection in this analysis of Oddworld Inhabitants‘ debut title. 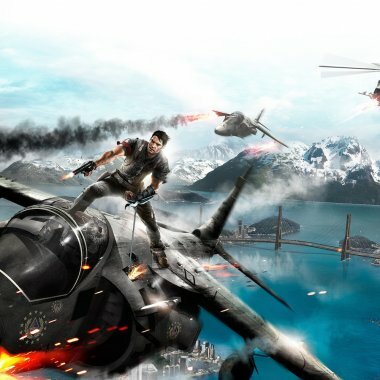 We also feature a community contribution including one from the developers themselves as part of our Three Word Reviews.